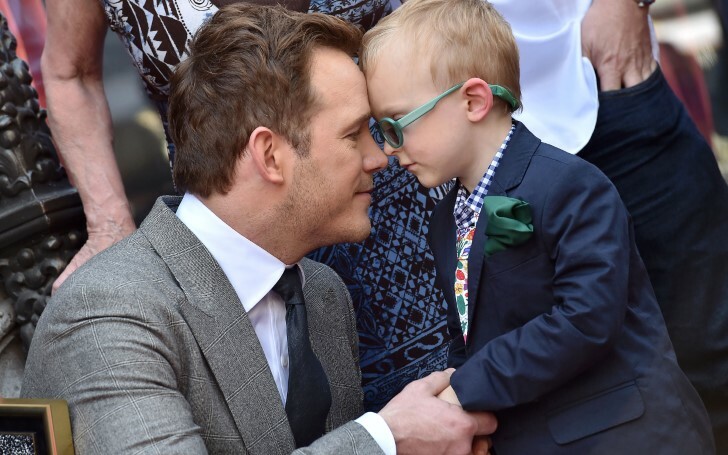 Chris Pratt's son played a big role to prosper his relationship with Katherine Schwarzenegger. How beautiful is it when your son further improves and strengthens your relationship with the new woman in your life. 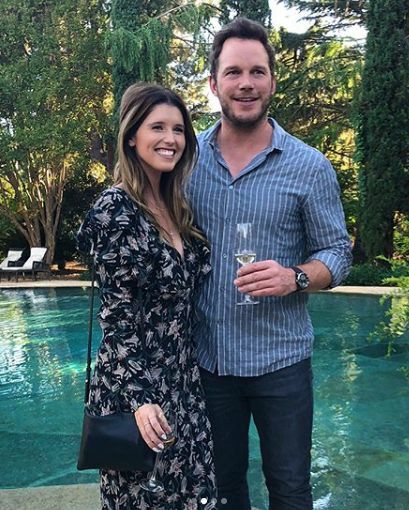 That's exactly what reveals the story of a newly engaged Hollywood couple Chris Pratt and his fiancee Katherine Schwarzenegger. As per a source revelation to Hollywood magazine People, the actor's son, Jack from Chris' previous relationship with ex-wife Anna Faris, played a big role in his relationship with Katherine. During their time to know each other, the couple decided to involve the six years old Jack in their times together. "Instead of mostly enjoying solo, romantic dates, Chris’ son from early on was a very big part of their dating life." Furthermore, the insider says Katherine from her side enjoyed her time with Chris's son. As per another revelation, the trio would go on dates together that involved many children play activities such as going to Disneyland and watching a matinee movie. "Katherine is like a big kid and loves doing activities with Jack. She loves that Chris is a dad." As a matter of fact, her fiance's son and his bond with his father is the reason why she agreed to marry Chris. The insider further says that Schwarzenegger's families already treated Chris like their own way too before things got official between the duo. In fact, it was Katherine's mother, Maria who introduced the pair. The couple got engaged a week ago after dating for seven months. And as a matter of fact, The Guardians of the Galaxy star's fiancee who shares no child of her own yet previously showed off her diamond engagement ring on her official Instagram handle. Chris used to reside in Hollywood Hills with his ex-wife but recently moved in with his fiancee in West Los Angeles. His ex-wife Anna now lives in Los Angeles too with her new boyfriend C, upon a mutual agreement between the former couple that they wouldn't live 5 miles apart until their 6 years old child graduates sixth grade. Anna seems positive and happy with the relationship between the two as she wished them Congratulations. As per reports, Chris and his lover Katherine plan to wed this summer in a religious tradition.